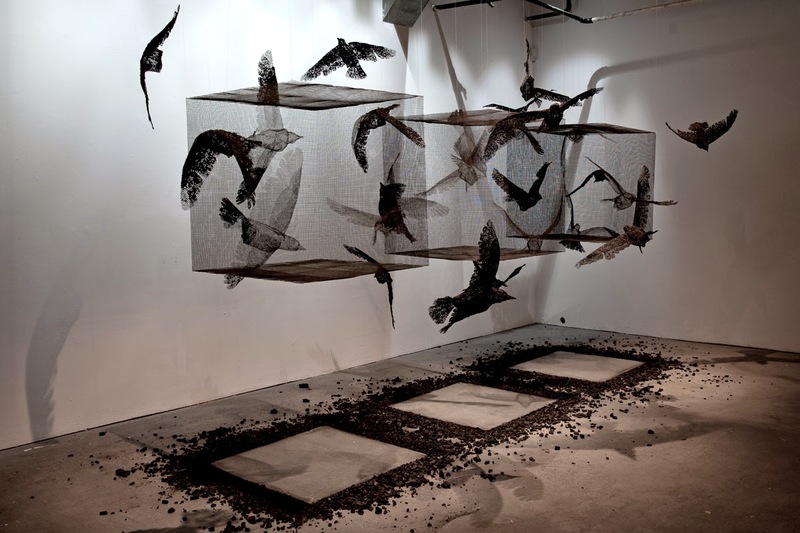 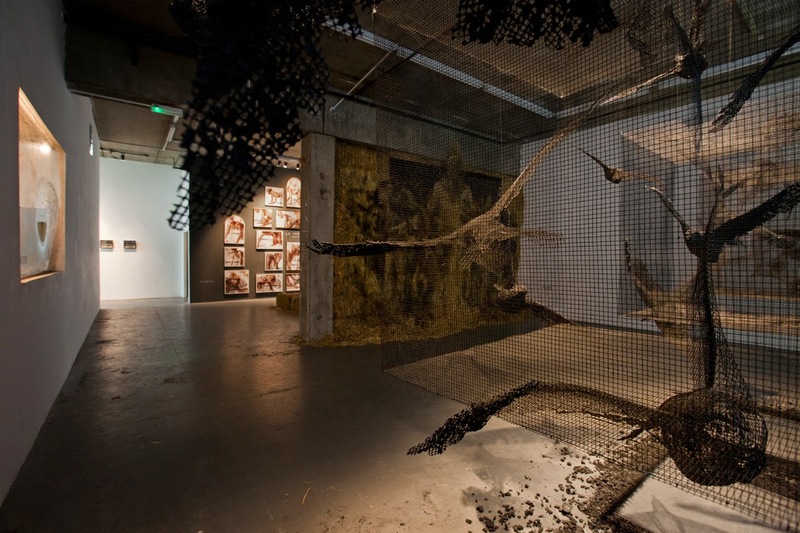 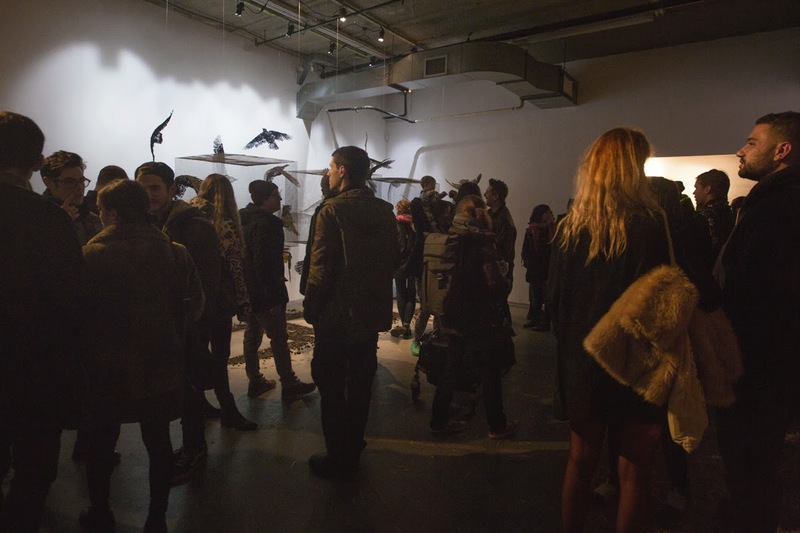 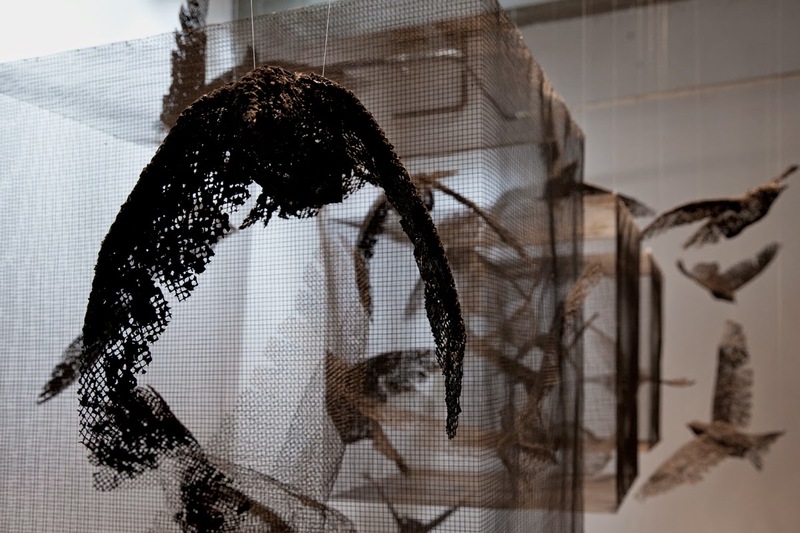 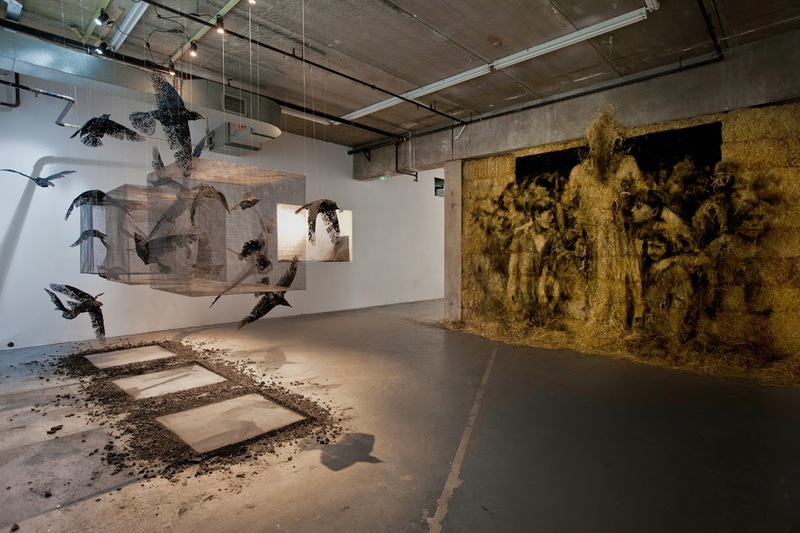 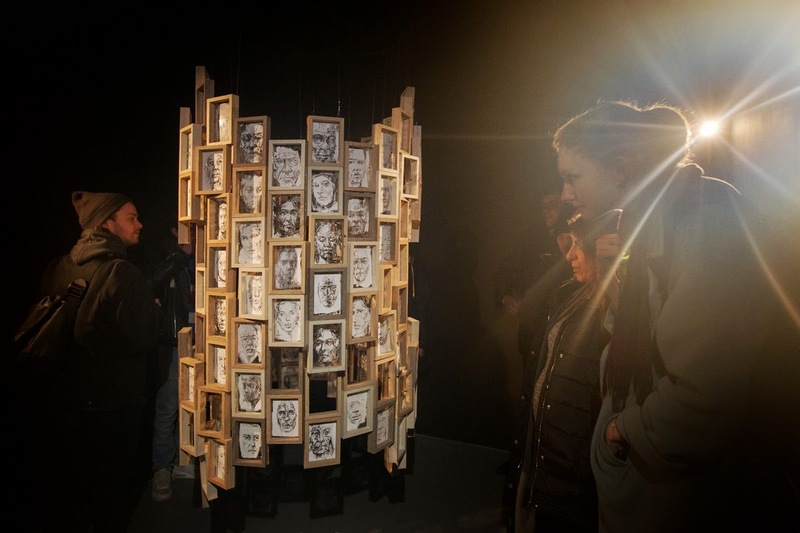 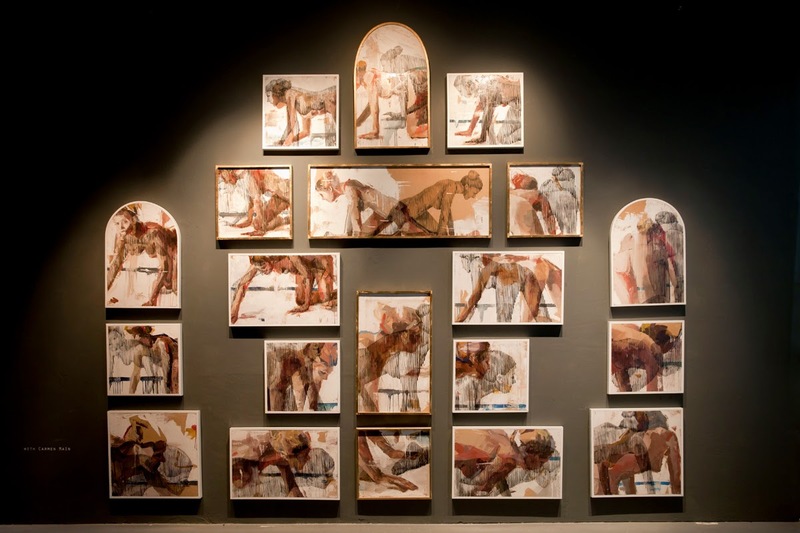 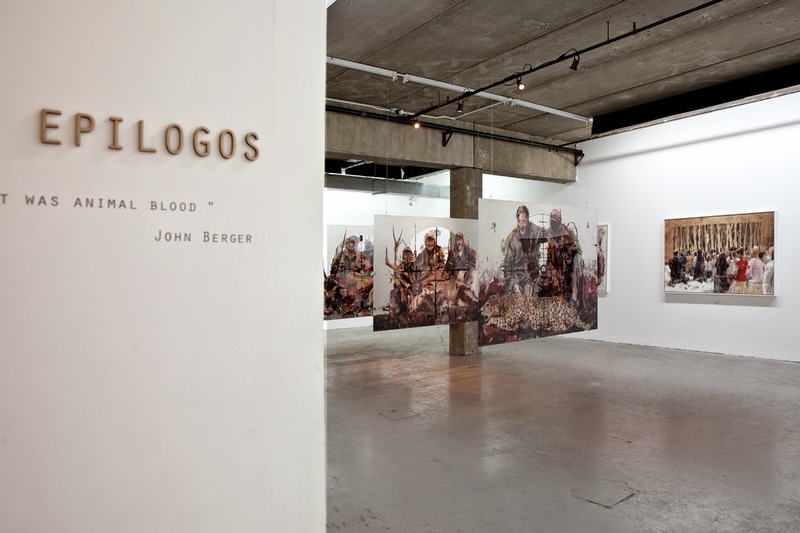 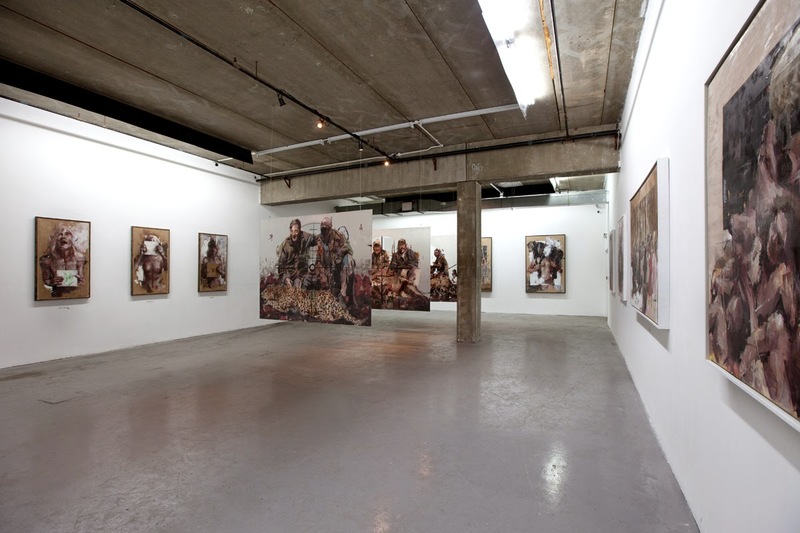 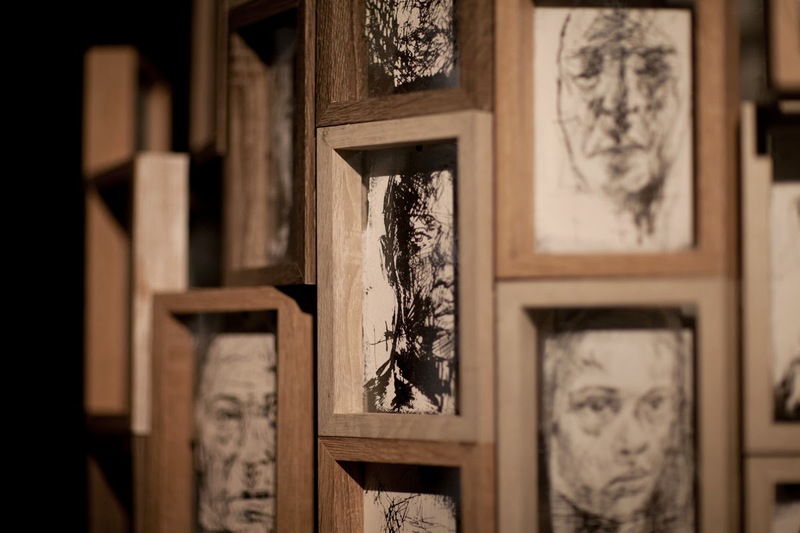 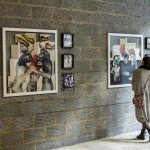 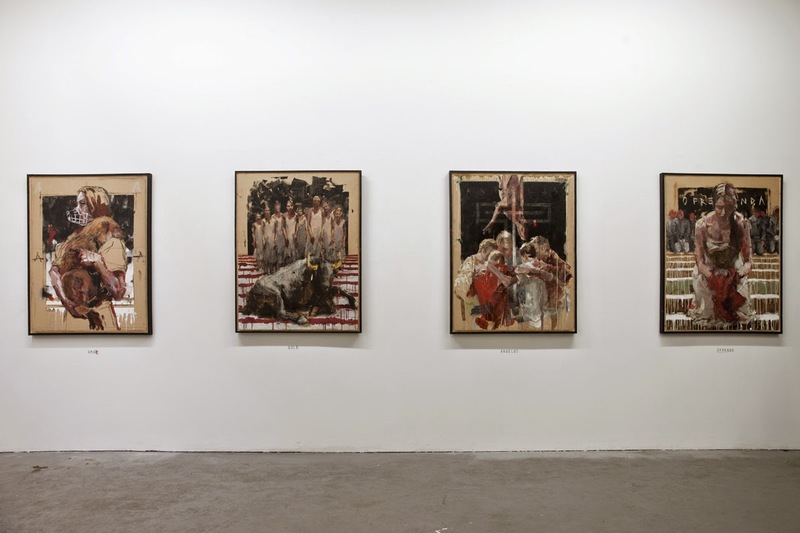 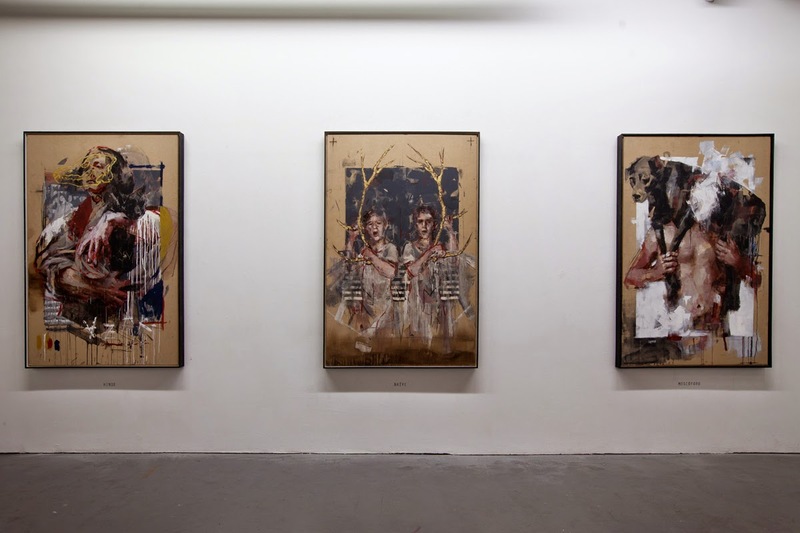 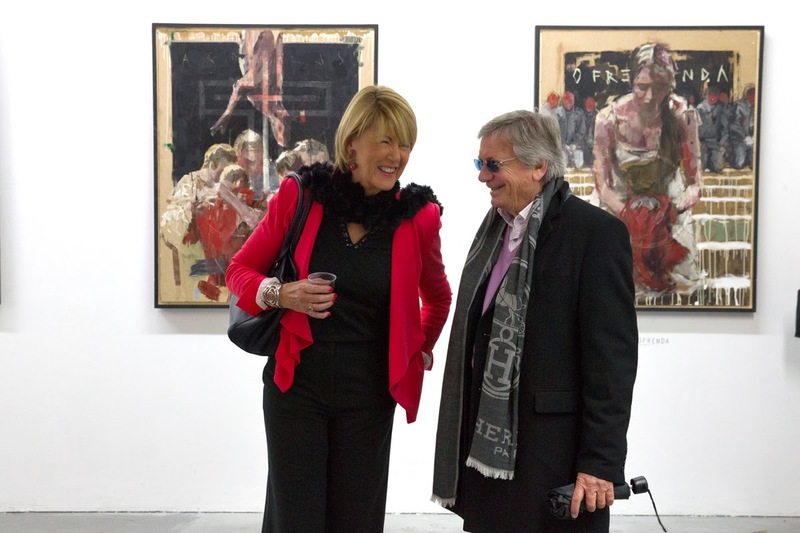 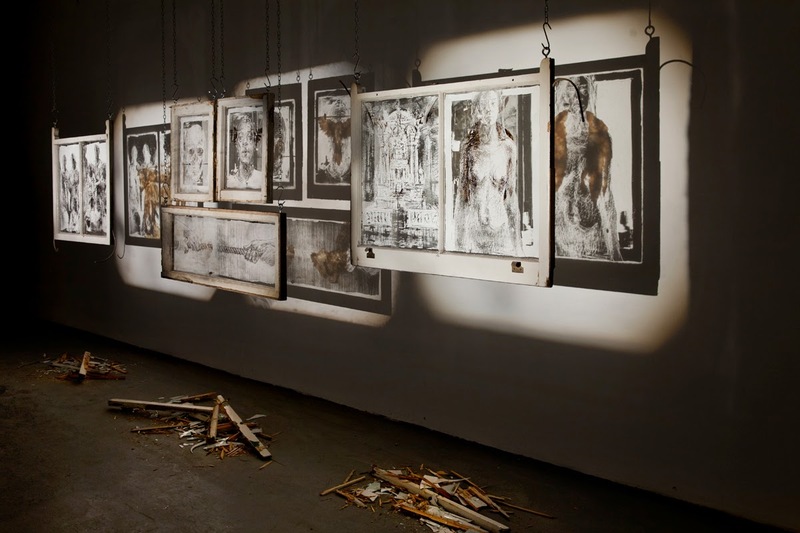 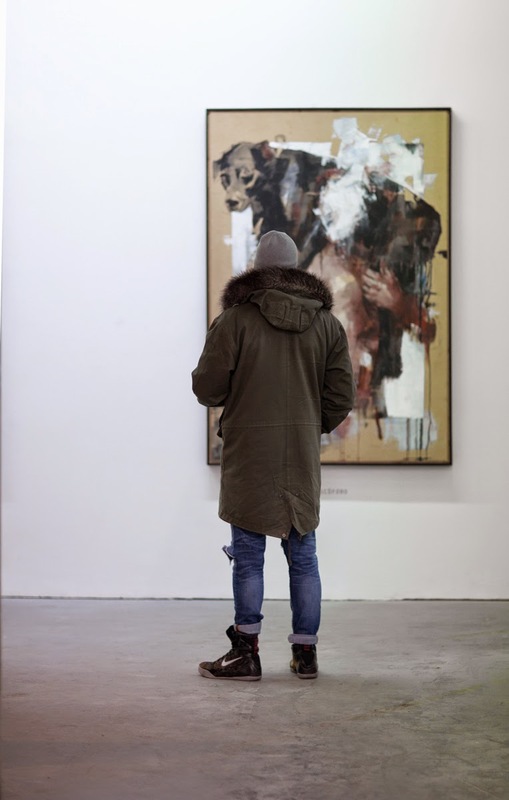 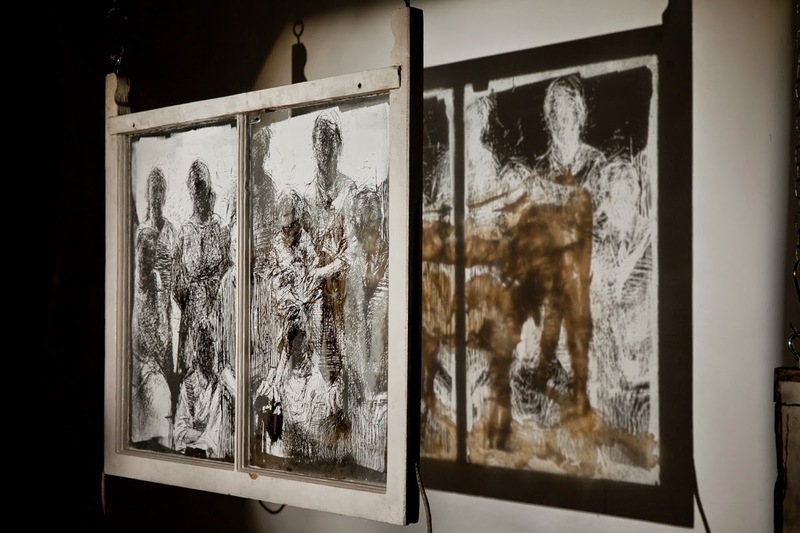 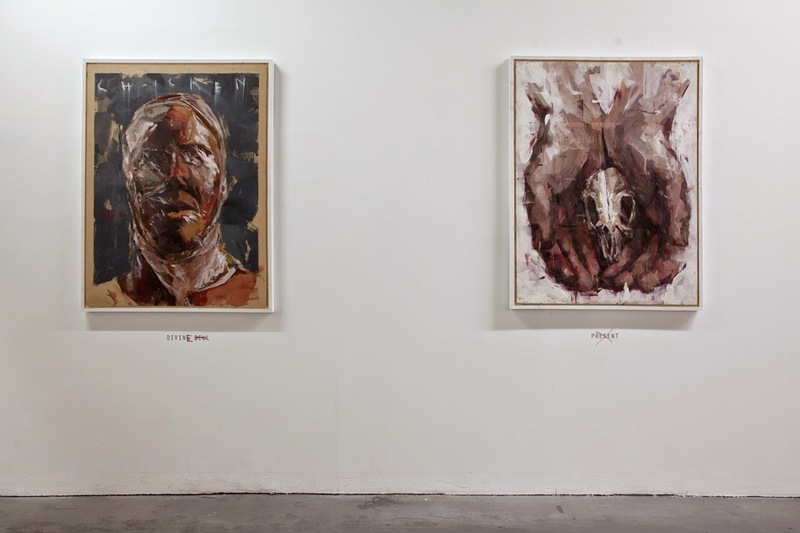 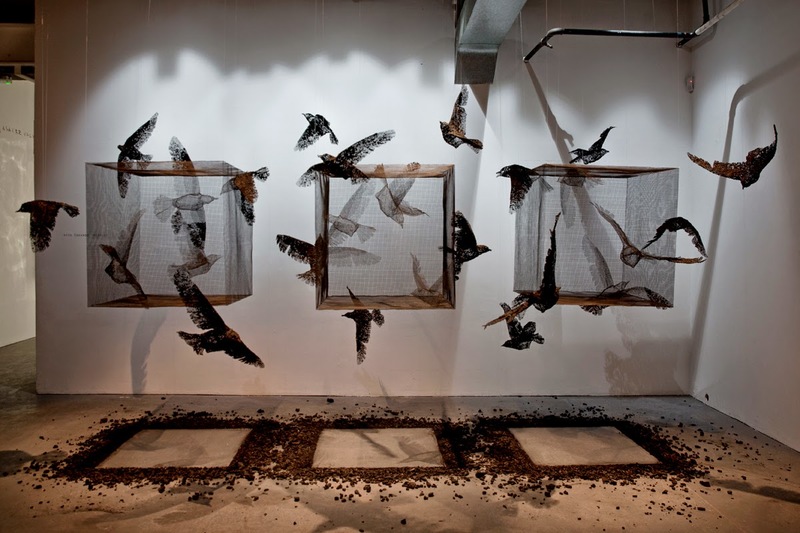 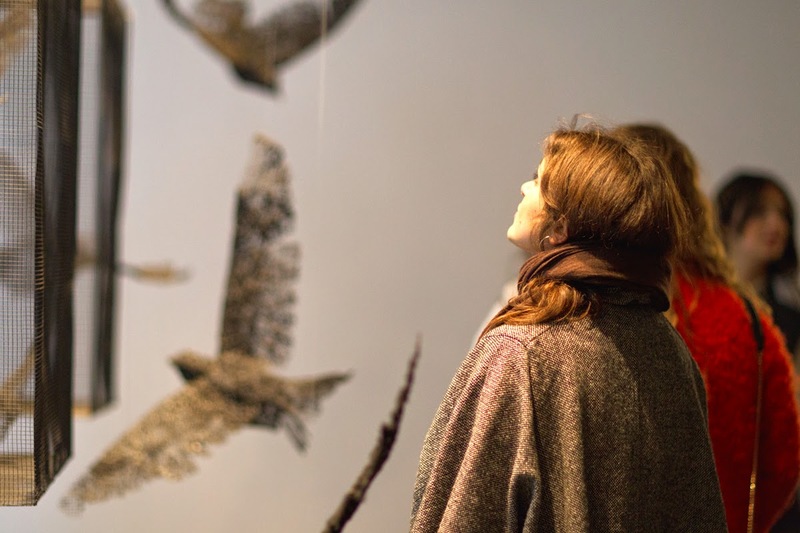 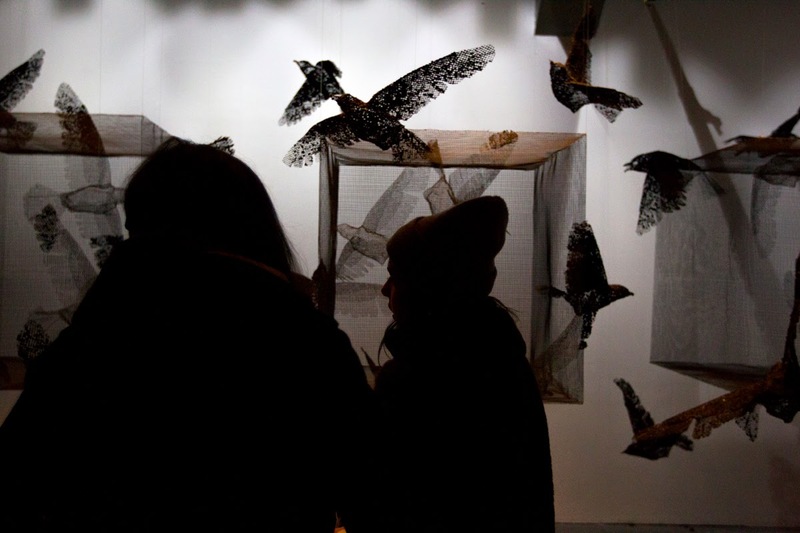 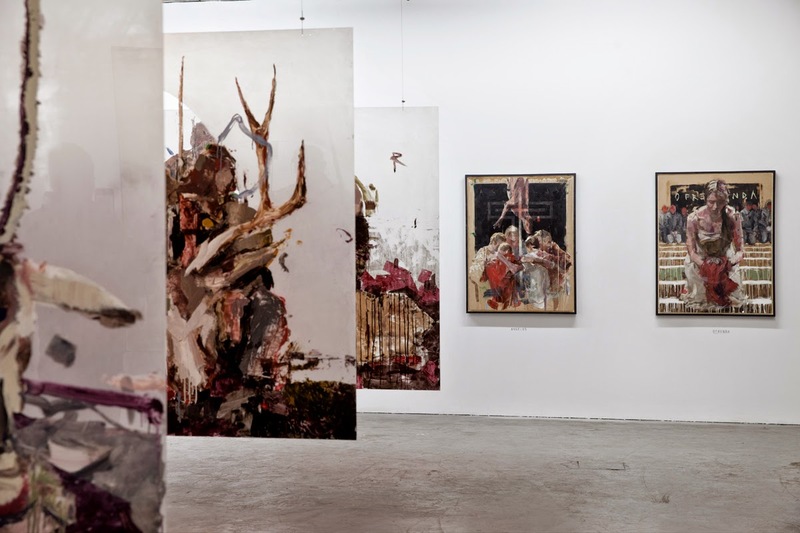 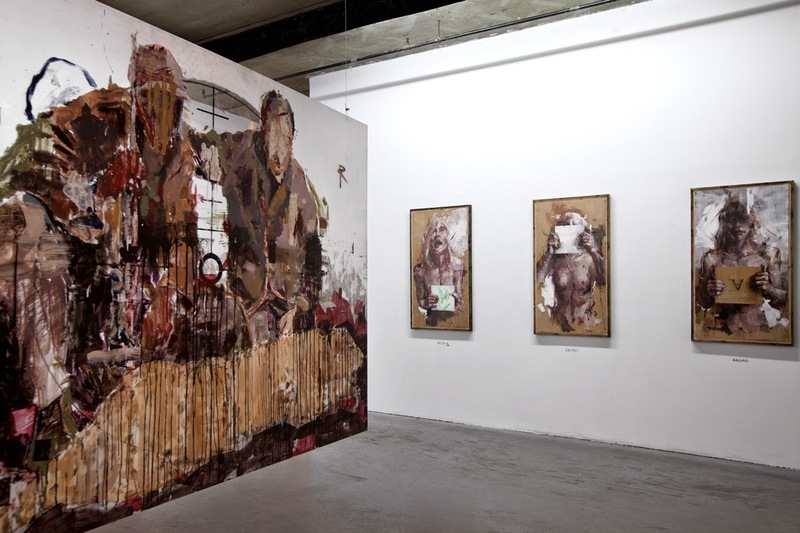 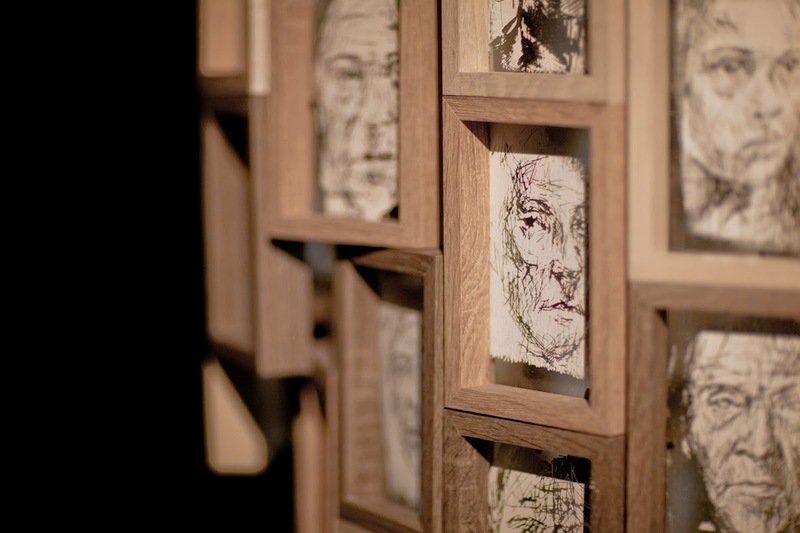 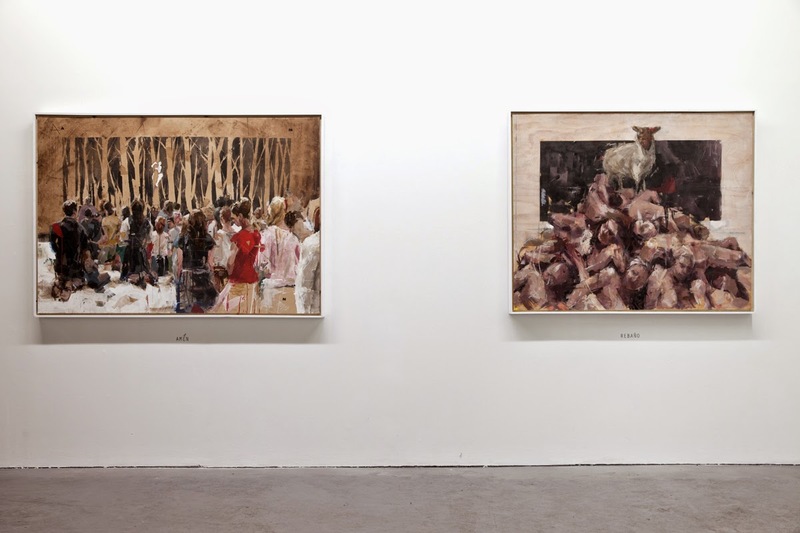 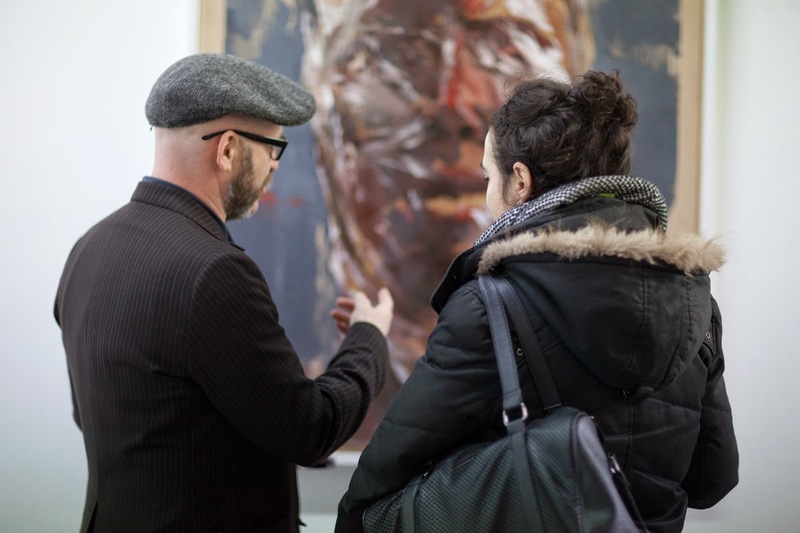 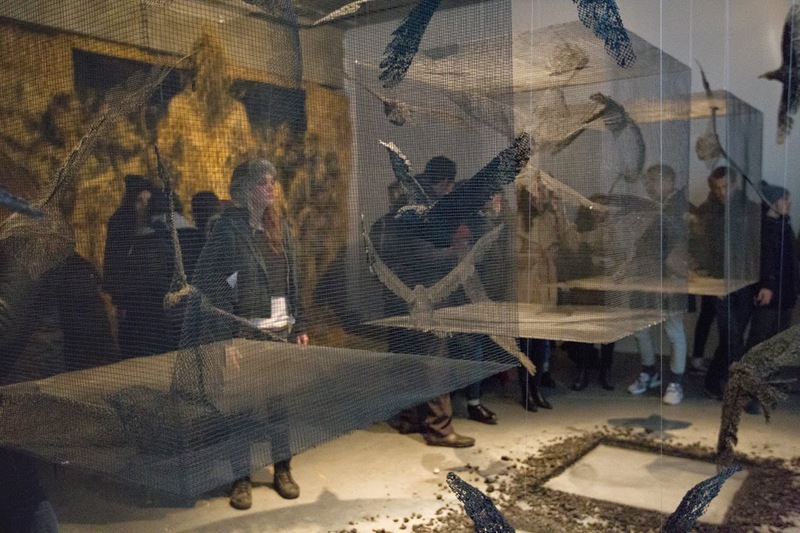 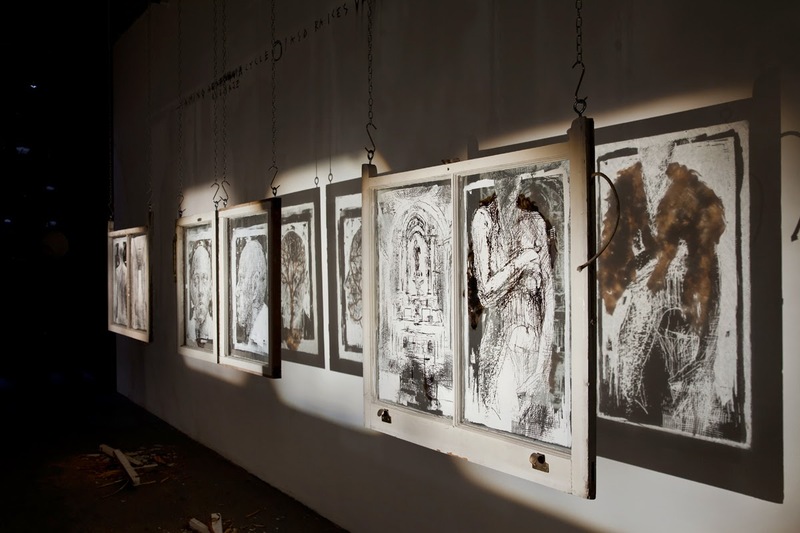 Earlier this week, Borondo and RexRomae opened “Animal” in Shoreditch, the most anticipated exhibition of 2015 in London. 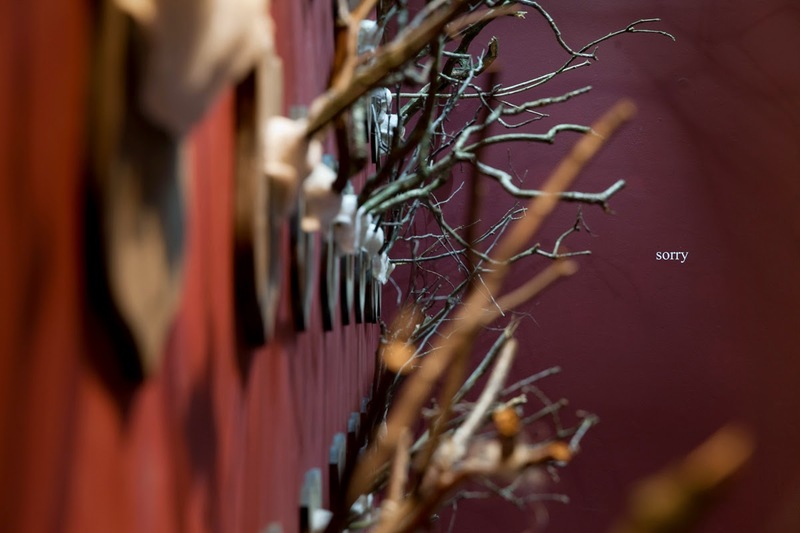 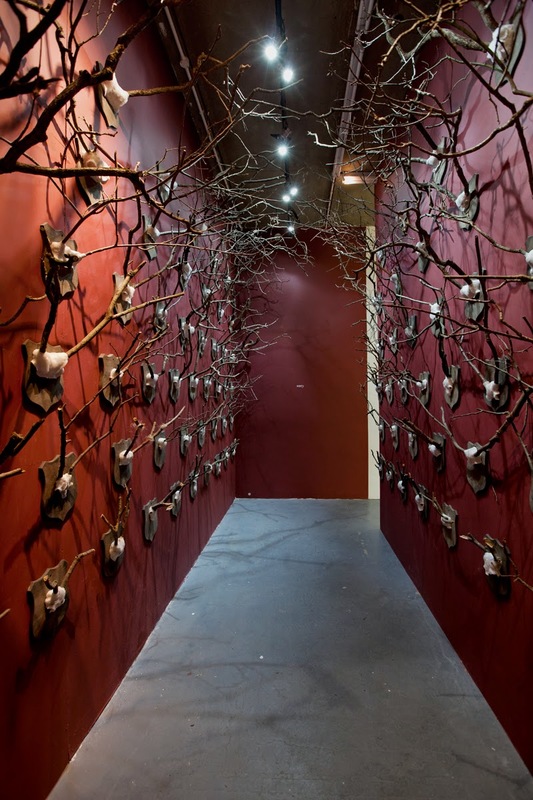 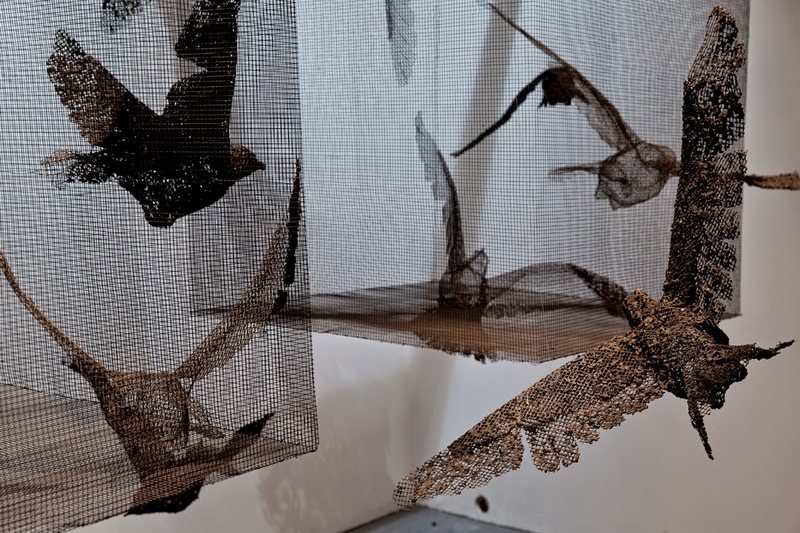 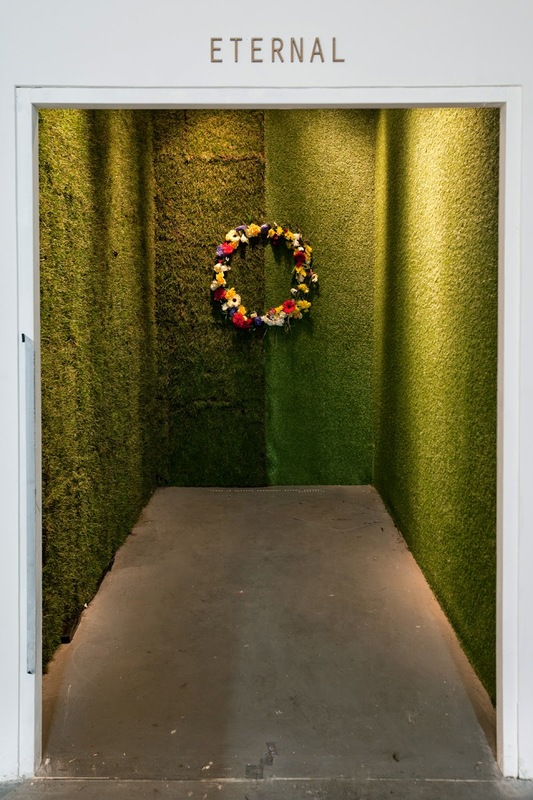 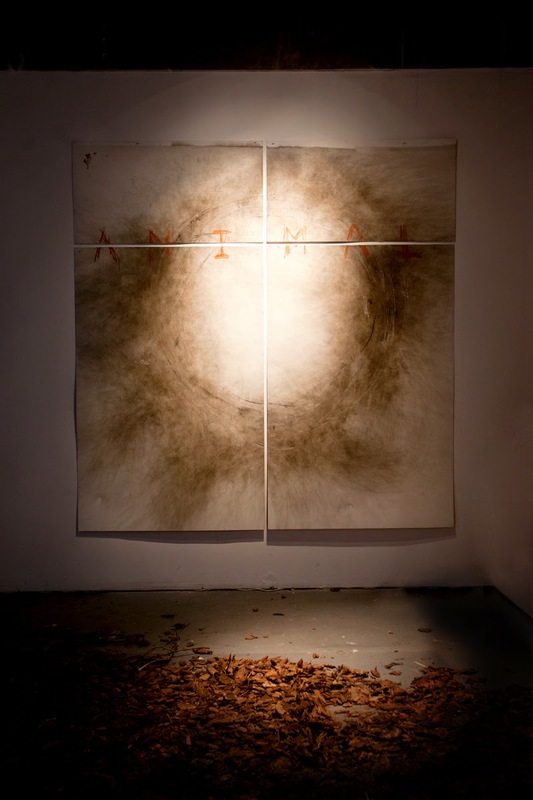 Using the large 3200 square feet space as separate exhibition spaces, the Spanish artist created a path through it’s mind which enclosed 8 different ambiances including collaborations with fellow artists Edoardo Tresoldi, Carmen Main, Despina Charitonidi. 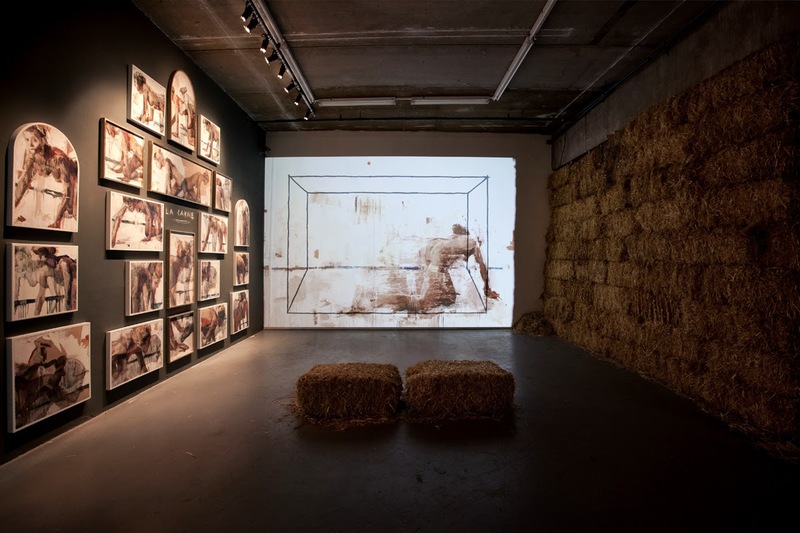 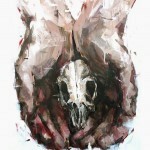 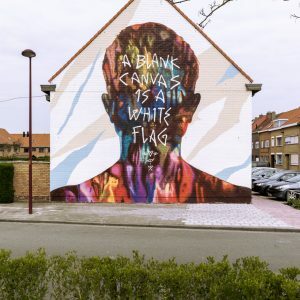 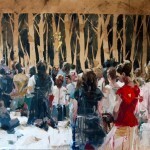 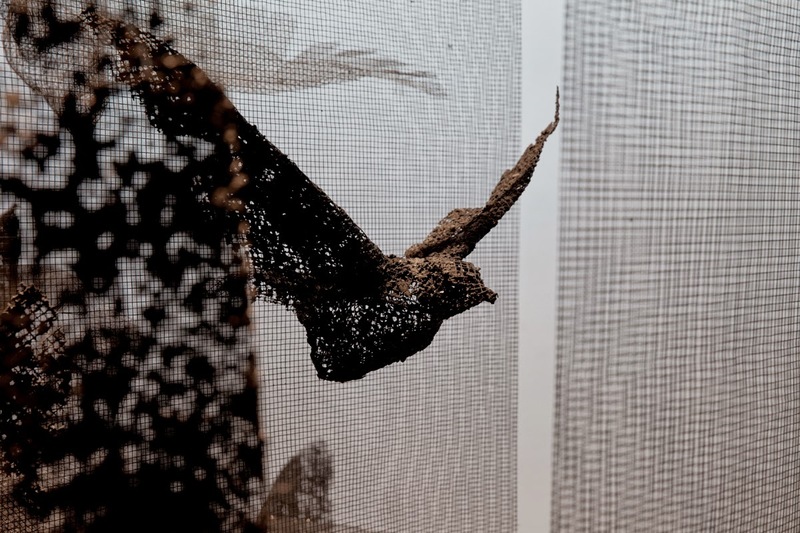 In a jam packed venue, Gonzalo Borondo unveiled an impressive body of work which cleverly used and mixed different mediums, technics and performances including a naked pregnant lady in a cage, a 4 meters high haystack installation or a clever video installation all relating to the Animal theme. 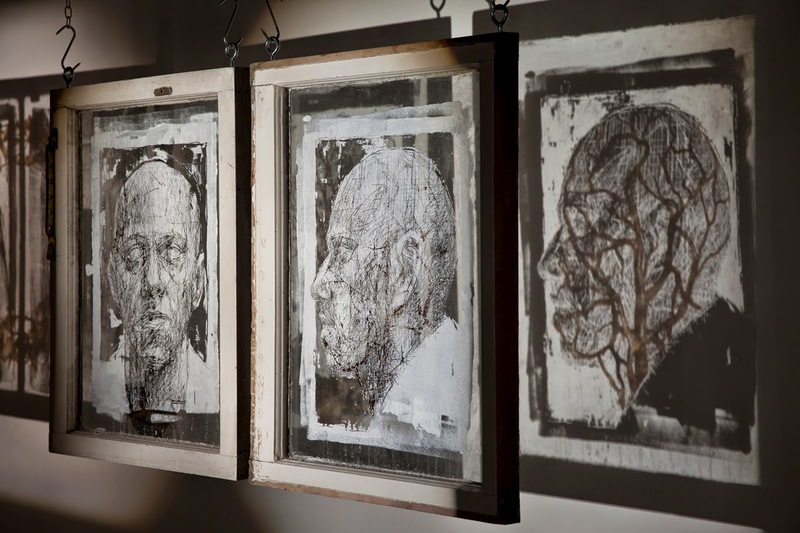 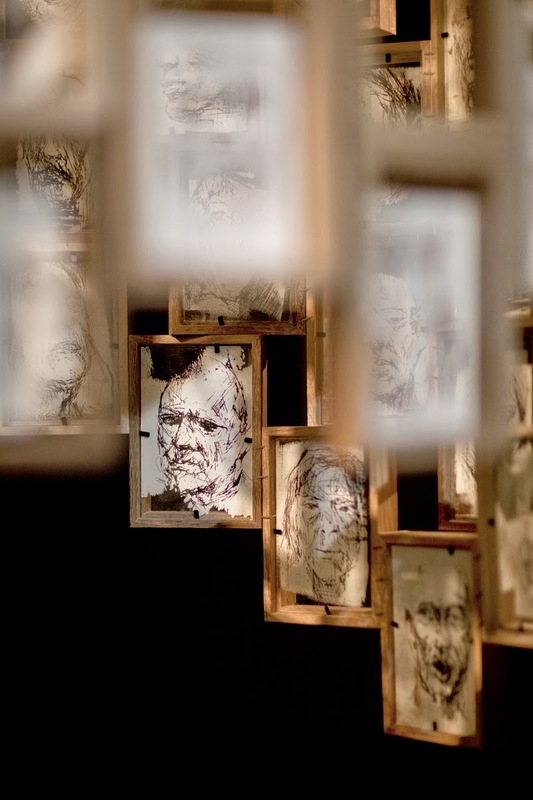 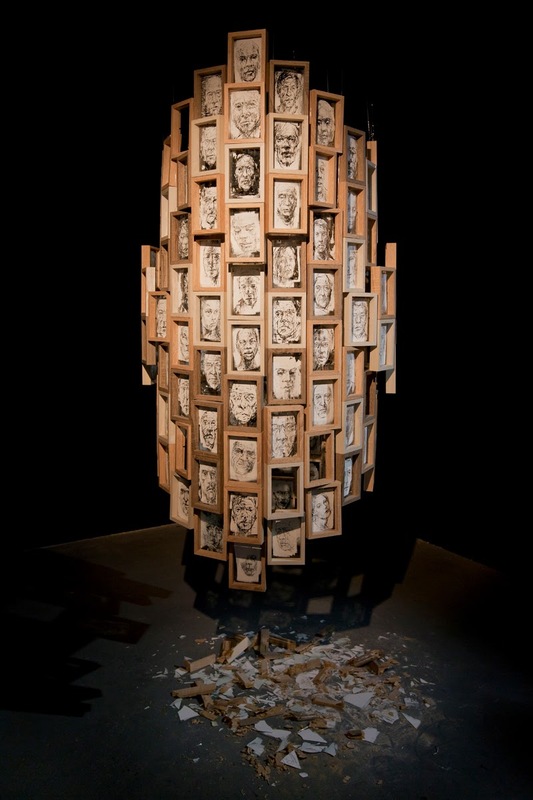 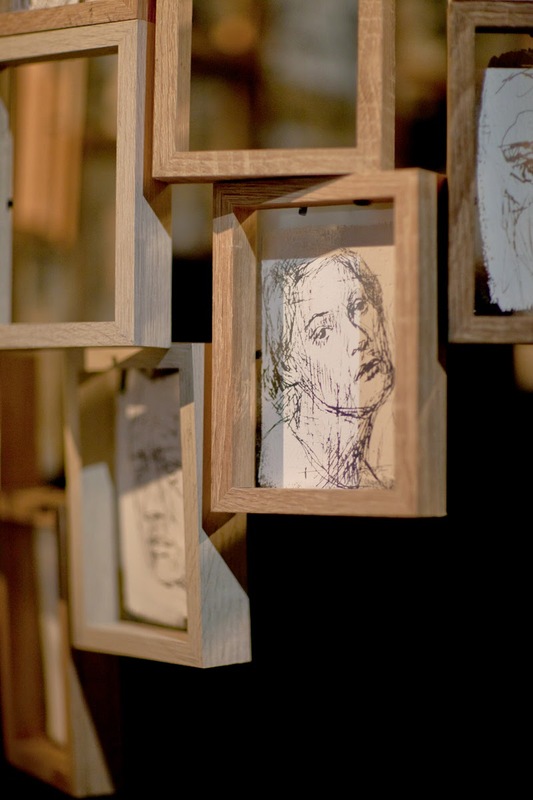 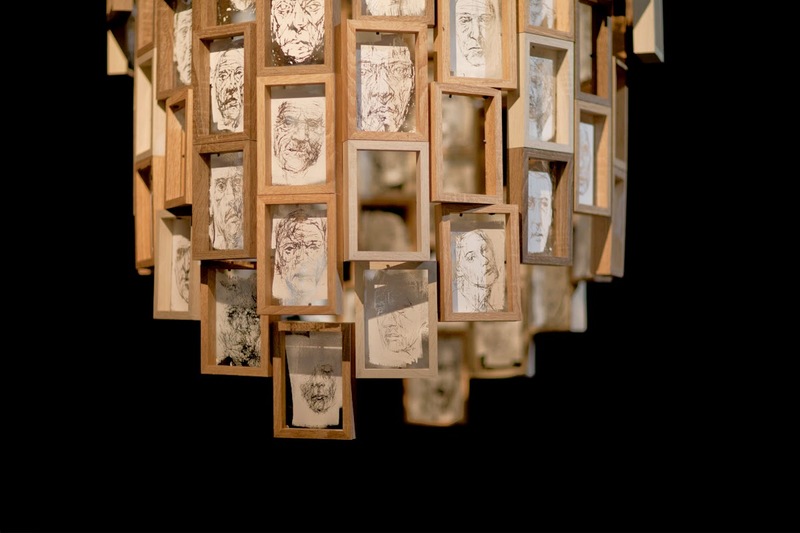 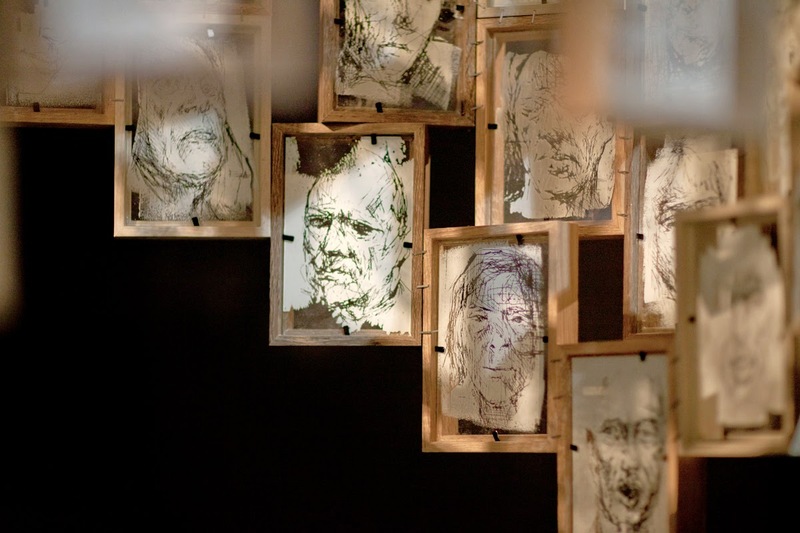 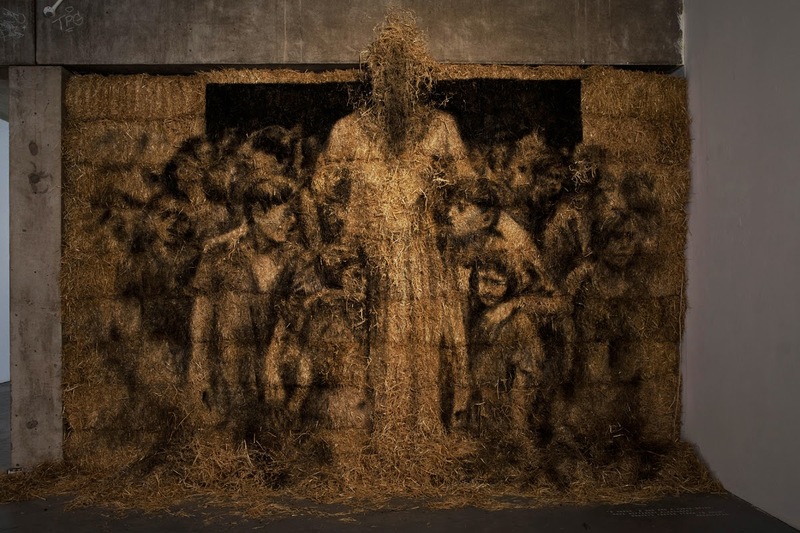 Powerful, emotional & moving, Borondo delivered an outstanding exhibition which will be remembered for a long time. 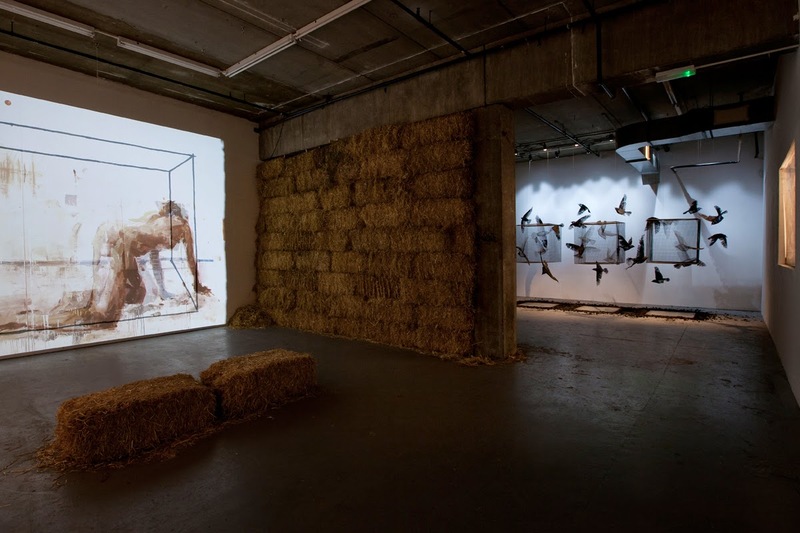 “Animal” was curated by Rom Levy, founder of RexRomae. 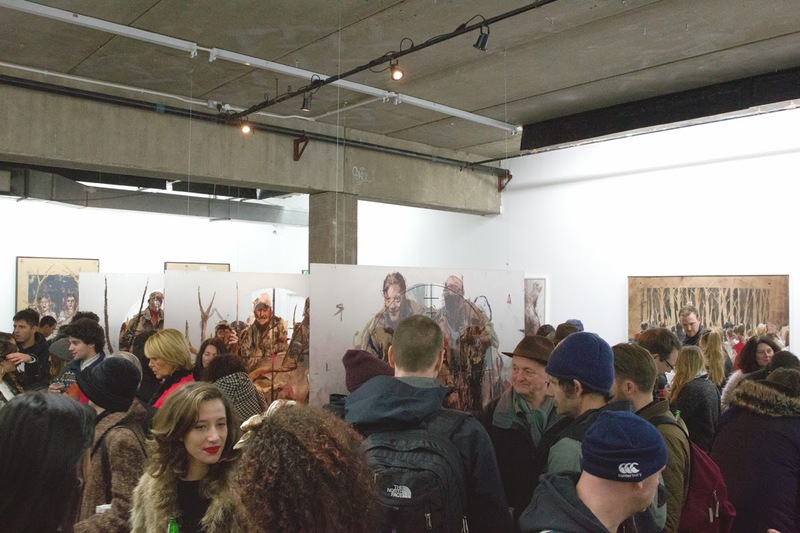 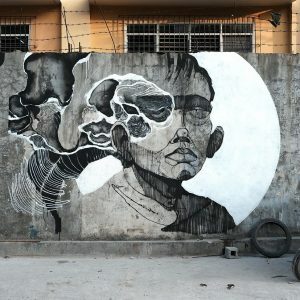 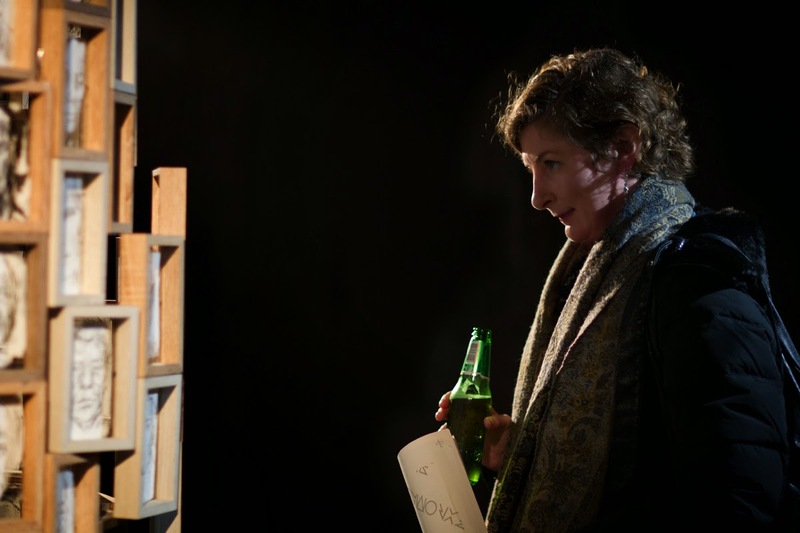 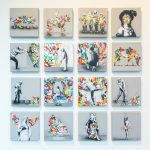 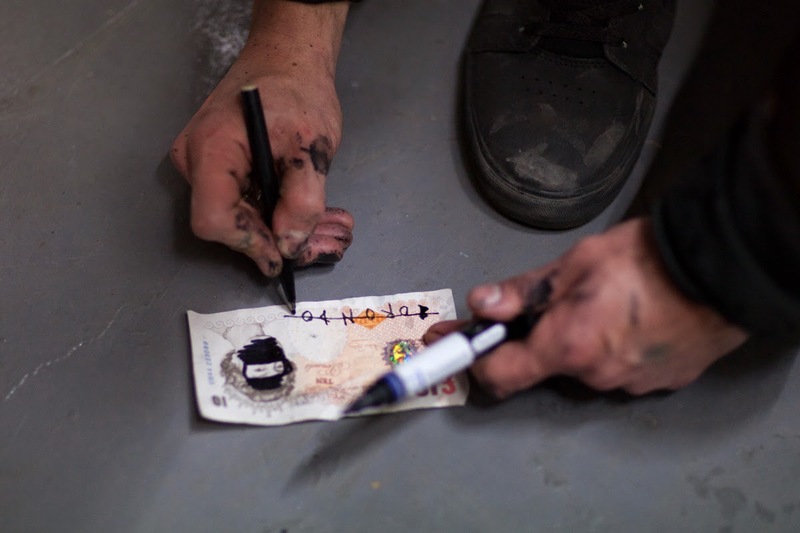 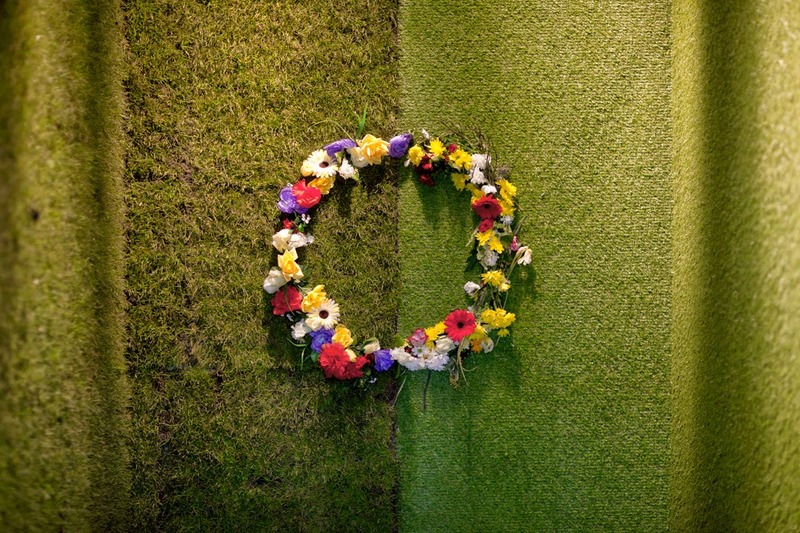 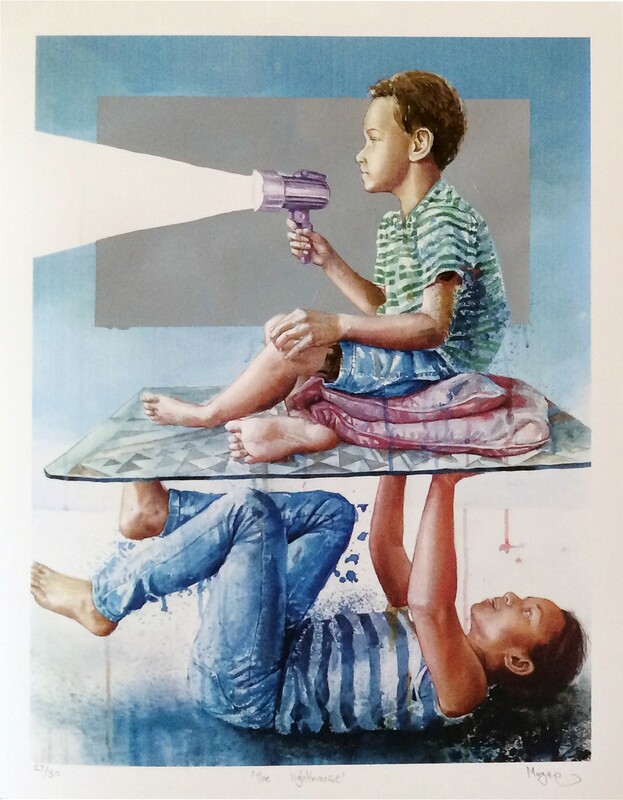 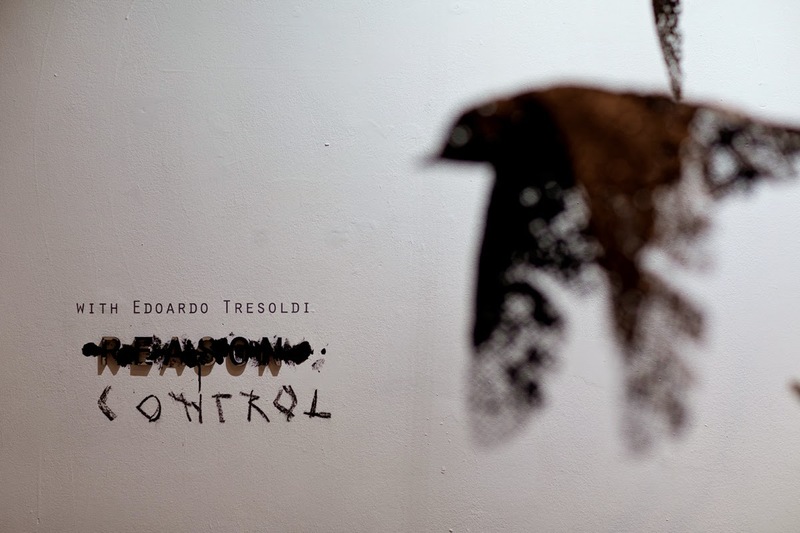 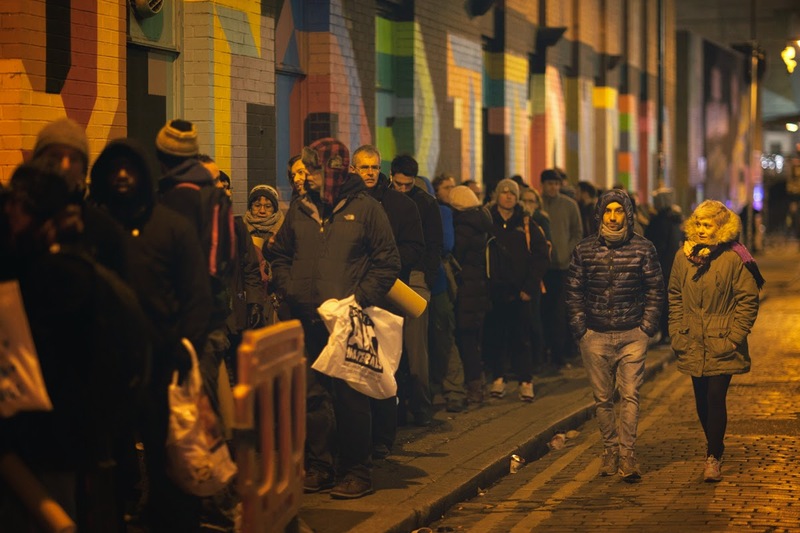 Continue reading for more images by Blind Eye Factory and if you are in the area, make sure not to miss this event as the show will be running until February 26th 2015 on 28 Redchurch Street – E2 7DP, Shoreditch, London.